Thriving through the years in Saginaw, Michigan. 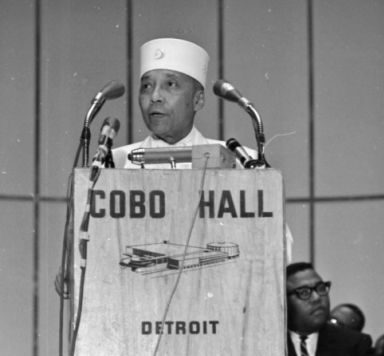 In 1954, The followers of Elijah Mohammad from Detroit brought his teachings to Saginaw. Sister Edestar Rasool, was the first Convert to Islam in Saginaw. The first home of the believers was in her home where they established regular congregational prayers. From 1954-1976, The place of congregational prayers changed between 8 or 9 places around the Potter Street area. This included Brother Abdulrahim Rashada’s house who committed his life to Islam in Saginaw until he passed away in 2017. By the mid 1970s most of the believers had accepted Orthodox Sunni Islam. In 1978, The Islamic center on 4th Street was purchased. It was previously a Hispanic Catholic Church. Muslims congregated and developed a diverse, determined community of both immigrants from south Asia and the middle east in addition to the powerful Black Muslim community already present. For years the community thrived. Fast forward to 2010, The Sunday School had 85 students, 12 teachers, as well as many volunteers. Due to this tremendous growth the need for a new Islamic Center of Saginaw was envisioned. 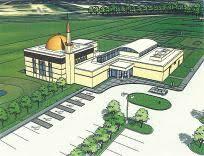 In 2011, it became a reality as the Muslims of Saginaw raised 3.5+ Million dollars to build the mosque on North Center road in the township. 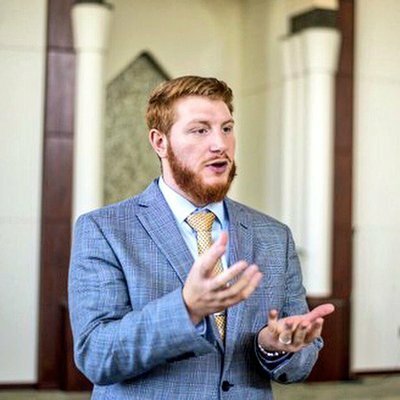 In 2017, the Islamic center of Saginaw appointed their first full time Imam, Imam Safwan Eid. The center is now thriving under new leadership as a model for Islamic centers around the country. 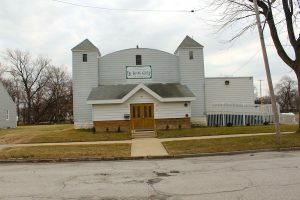 With new programming, an engaging American Islamic culture, a scholarly learning environment, activities for youth, community outreach, interfaith initiatives, a commitment to social justice, environmental sustainability, counseling services and best organizational practices, the Islamic center will continue to strive and thrive with excellence for years to come. 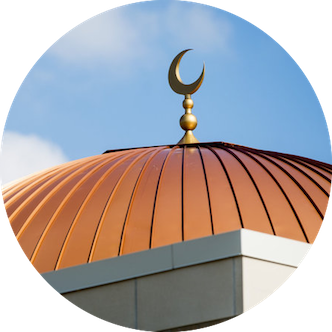 By the grace and will of our nourishing, loving and unfathomably merciful creator the Islamic center of Saginaw is and will be a staple of the greater community for all people to find peace, serenity, belonging and hope. Find out how to be apart of our vision by getting involved. Request a tour or visit the Imam.